A few hours ago crypto markets plunged losing over 14 billion dollars in just a few hours. At the same time news emerged that South Korean crypto exchange Coinrail had suffered an incursion resulting in the theft of various altcoins. 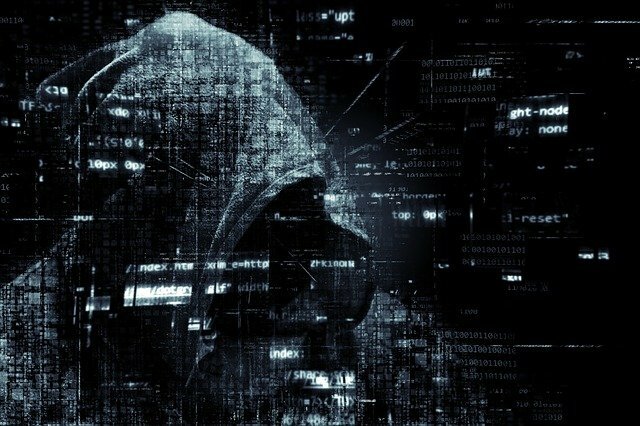 It is unlikely that the hacking of an insignificant exchange trading a minor altcoin would cause Bitcoin and all other cryptos to slash billions of dollars from their market caps. But that is pretty much what has just happened over the past few hours. Bitcoin fell from $7,620 to $7,320 in a quick dump that lasted 90 minutes. Ethereum did likewise shedding 5% in a similar timeframe. Markets have not moved much since the beginning of June but this latest fall has sent them back to a ten day low last seen at the end of May. At the time of writing crypto markets are worth $324 billion, down over 30% from May’s high of $470 billion.